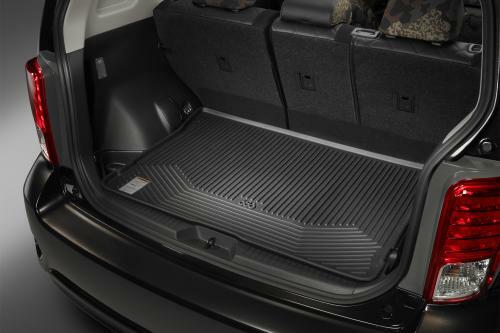 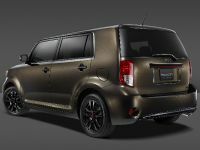 2015 Scion xB 686 Parklan Edition offers unique combination of fashion and function. 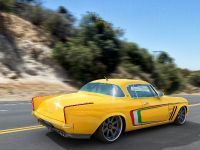 Its price is $19,685 USD. 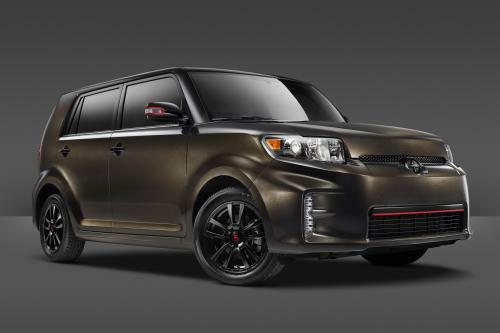 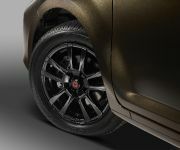 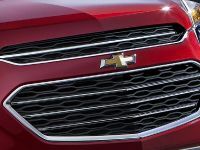 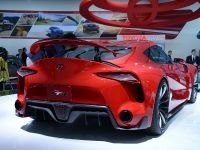 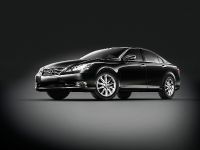 From the outside, gloss black 16-inch alloy wheels featuring the 686 stamped logo are in perfect harmony with the black-out badges, side mirrors, rear license plate garnish and door handles. 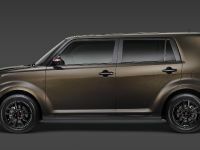 The exterior is painted in Cocoa Bean Metallic, which has been highlighted by red lines in the front, rear and on the side mirrors. 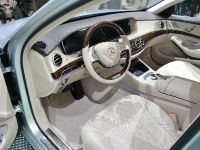 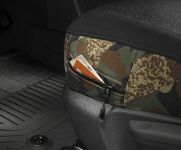 The cabin of the car features seats with the quilted patterning and modern cubist camo style.